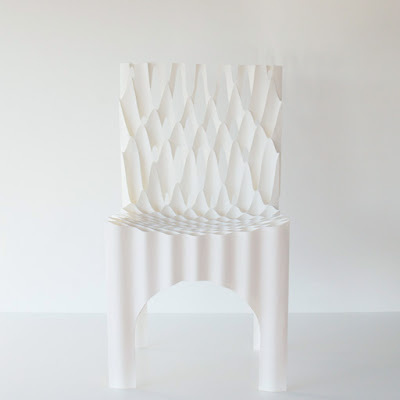 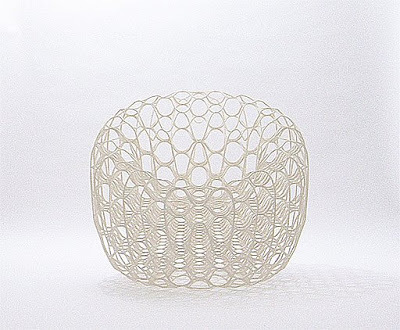 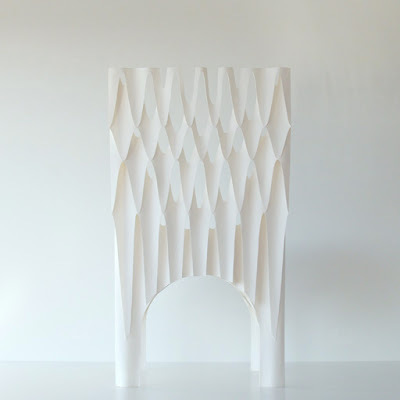 Ryuji Nakamura, is the architect who designed this chair called Hechima 4, and what makes it interesting is the material used in its making: paper. 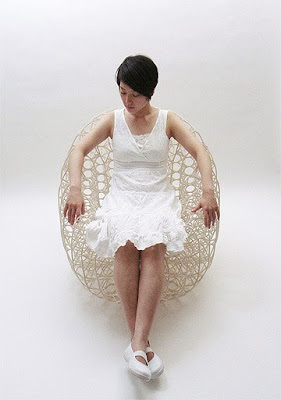 Nakamura's works includes designs of architecture, landscape, interior, furniture, and so on. 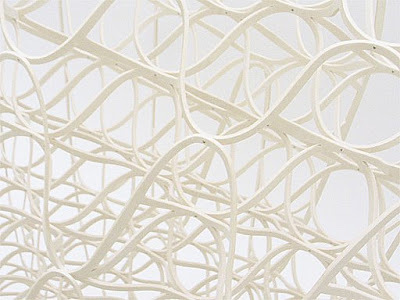 And here is another similar work (material used in its making: paper) created by him is 2006.